On Wednesday, Zenith Bank Plc released its financial position for the first quarter of 2019, declaring a 6.6 percent decline in the gross earnings. The company, which because the second bank to release its results after Access Bank Plc announced its on Tuesday, posted a gross earnings of N158.1 billion as at the close of business on March 31, 2019. This was in sharp contrast to the N169.2 billion achieved in the corresponding period of 2018. However, the bottomline of the results was good as the financial institution recorded a 6.1 percent rise in the profit before tax, which stood at N57.3 billion in the period under review against N54 billion a year earlier. Similarly, the profit after tax appreciated during the period by 6.7 percent to N50.2 billion from N47.1 billion. A further analysis of the financial scorecard showed that Zenith Bank cut down its operating expenses in the first three months of this year to N35.6 billion from N41.7 billion in the first three months of last year. Also, the impairment charge for credit loss significantly went down by 54.2 percent to N2.1 billion from N4.6 billion, while the interest and similar expense was slashed to N36.3 billion from N46.7 billion. In the quarter under review, the interest and similar expense rose to N122.5 billion from N116.7 billion, while the net interest income jumped to N86.1 billion from N67 billion. Business Post reports that the net fee and commission income increased in Q1 2019 to N21.3 billion from N18.6 billion. 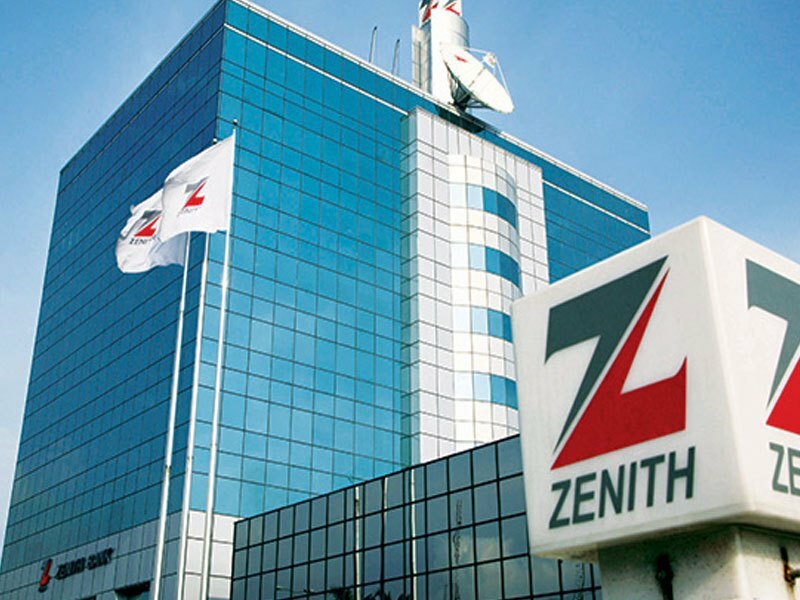 In the results, Zenith Bank said its trading income closed in the first quarter of 2019 at N7.8 billion versus N27.6 billion in same quarter of 2018. For the earning per share (EPS), Zenith Bank said this stood at N1.60k in Q1 2019 in contrast to N1.50k in Q1 2018. In terms of Return on Asset, there was a 3 percent improvement to 0.85 percent from 0.83 percent, while the return on equity rose to 6.43 percent from 6.40 percent. They both improve on theirs EPS. The loss, as reported in our story, was the gross earnings, which according to the financial statements released by Zenith Bank, was factual. We only took our headline from that angle. We have no reason to be bias or show bias in our reports. This is our in-house policy.